Really small. 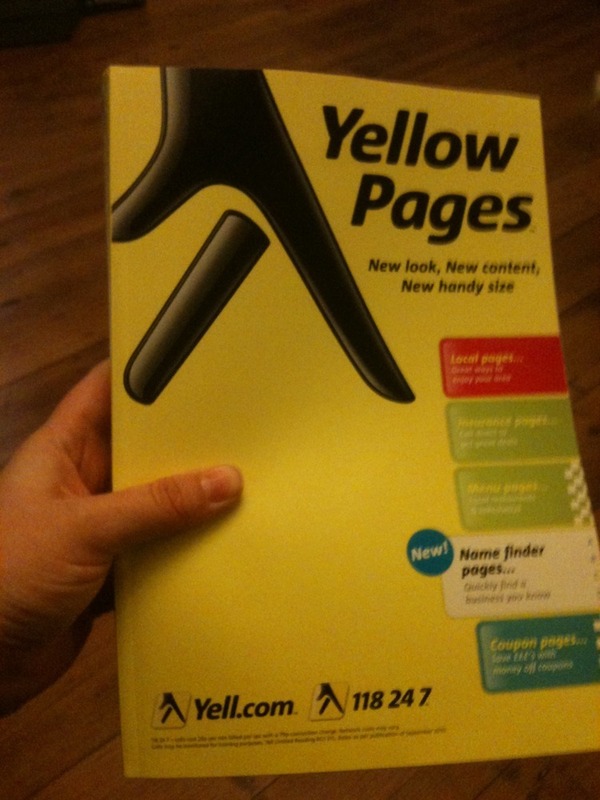 Who still uses the Yellow Pages anyway? !